Betty Folmar Adair, age 83 of Troy died Sunday, January 20, 2019 in Luverne. Betty was born in Pike County to the late Riley M. and Floyce Carter Folmar. She was also preceded in death by her husband James R. Adair and a brother-in-law, James Whitey Whitman. She was a long time member and Sunday school teacher at Hephzibah Baptist Church and a legal secretary for Brantley Wiley. In her spare time she wrote 2 books on her family's history. 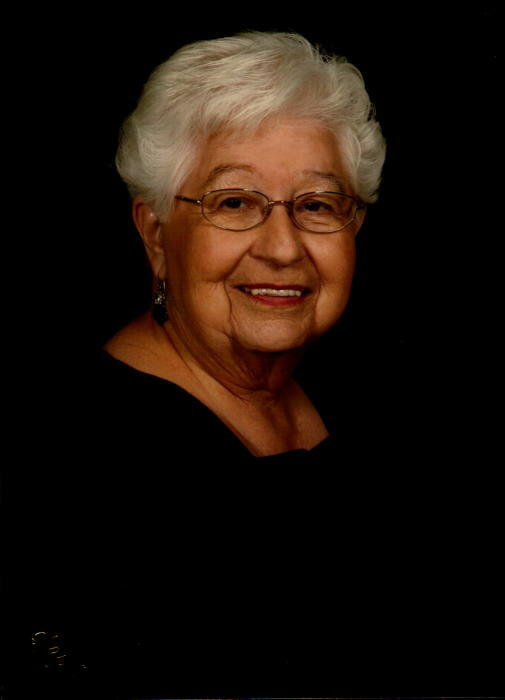 A funeral service for Betty Adair will be held Tuesday, January 22, 2019 at 2:00 PM from the Hephzibah Baptist Church with Reverend Rick Hayes officiating. Burial will follow in the Elam Cemetery in Goshen. Green Hills Funeral Home directing. Visitation will be held at Hephzibah Baptist Church from 12:00 PM until 2:00 PM. Her survivors include; her children, Riley and Traci Adair of Birmingham, Rachael and Chuck Railey of Goshen, her grandchildren, Dalton Adair, Chase Adair, Sarah Railey and Cada Railey, her sisters and brother-in-law, Janice Whitman of Troy, Gloria and Byron Wilkes of Goshen, her brother and sister-in-law, Dwight and Patricia Folmar of Goshen. Serving as pallbearers will be her nephews and other family members. In lieu of flowers memorials may be made to the Hephzibah Baptist Church, 2701 Henderson Highway, Troy, Al. 36079 or to Alabama Kidney Foundation, 441 High St. Montgomery, AL 36104. The Adair family would like to extend a special thanks to Alacare Home Health and the staff of Physician's Choice Dialysis Center of Luverne. The staff of Green Hills is honored to serve the Adair family.